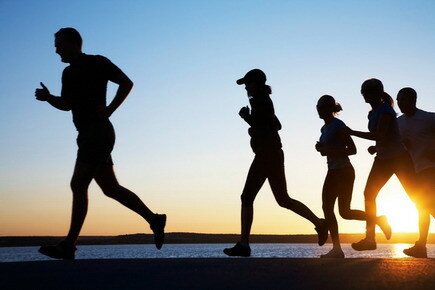 Training for a 5K,10K or Marathon? First off, let me say congratulations! You are focused, inspired and committed to expanding your physical abilities! Pat yourself on the back! You’ve earned it. Massage can be a positive part of your training and preparation! The same holds true for biking or other regular athletic activities. Massage stimulates circulation in and recovery of muscle tissue fluidity that is needed for ease in vigorous endeavors. Sustained, repetitive muscular contractions translate into speed, power, and distance allowing us to walk, run or bike further and faster. However, this can also translate to shortened, tight muscles, range of motion loss, and decreased circulation to compressed tissues. Massage works to elongate the muscles, relieve muscle tightness, restore joint range of motion, and improve circulation. Massage can soften fascia tissue and relax clenched muscles. It also removes adhesions between fascia and muscles that may restrict muscle movement. Fascia work is great for runners, who rely on limber joints and muscles for pain-free peak performance. Massage also aids in stress reduction and ability to calm anxiety prior to a race as well as helping relax and soothe overused muscles after a race. Over the years I have worked with many runners both pre and post race, as well as working with pro golfers. Best of all – I know from my own experience that deep massage helped me continue training when the going got tough, my calf muscles were painfully constricted, as I prepared to run my first 10K. HAPPILY – I DID IT! Discussion about Your needs before any massage provides for the most positive outcome! 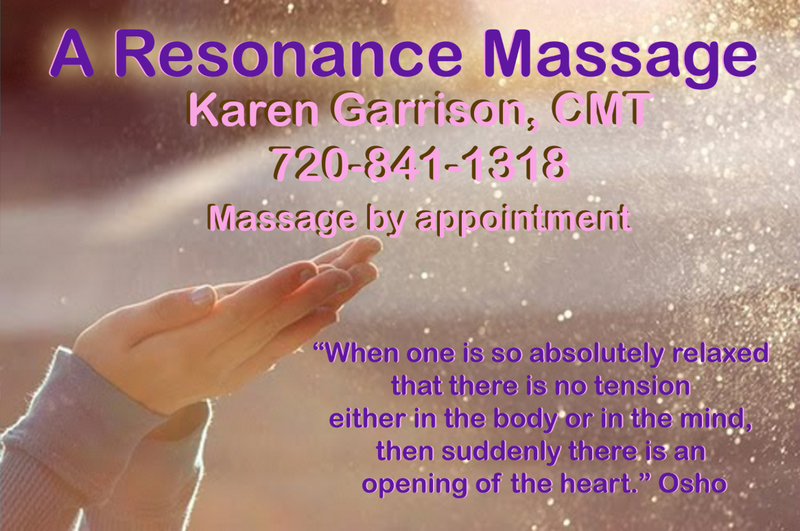 Schedule your next massage now!